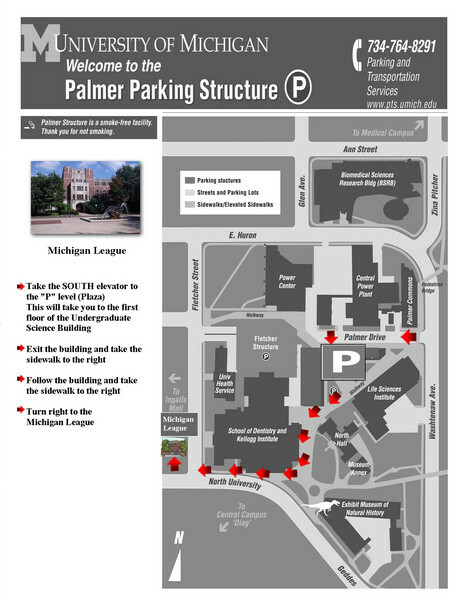 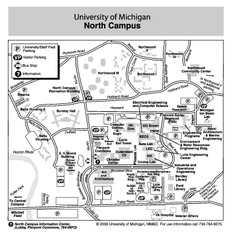 Map of Visitor Parking Areas with specific directions. 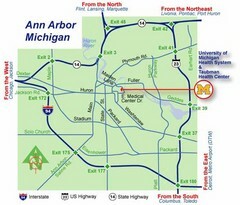 Includes location of all surrounding streets and buildings. 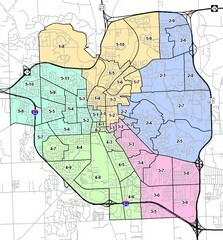 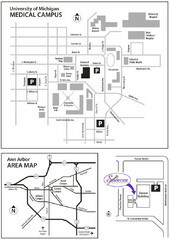 City map of Ann Arbor, Michigan, with voting precincts.